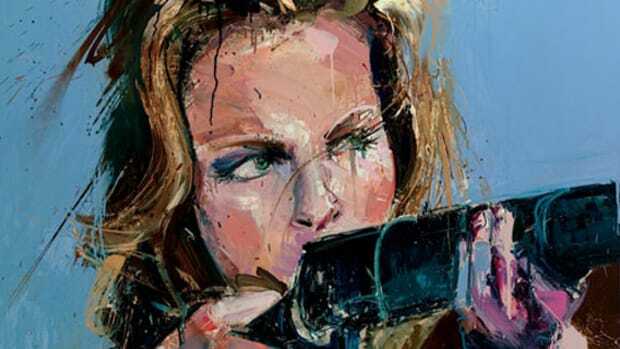 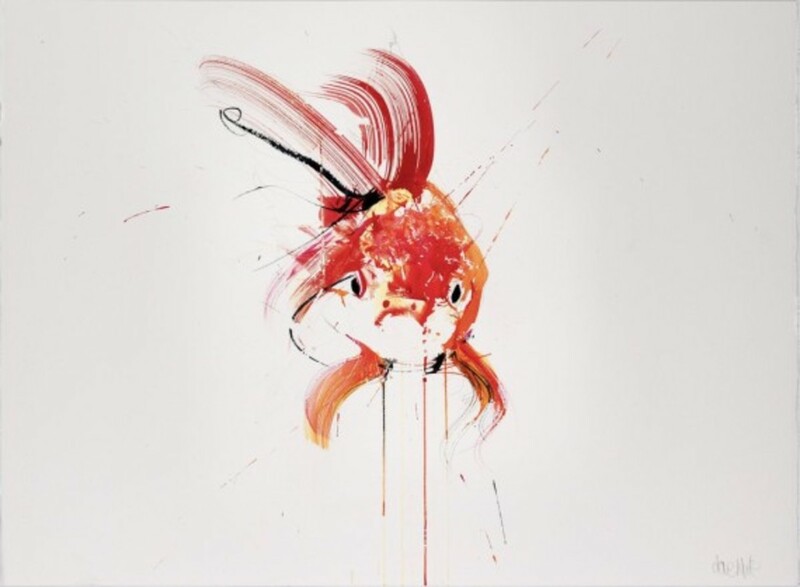 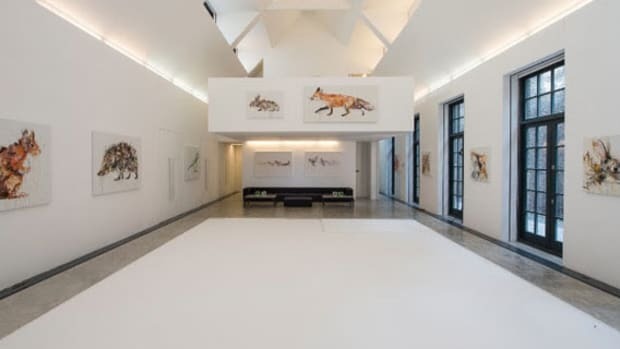 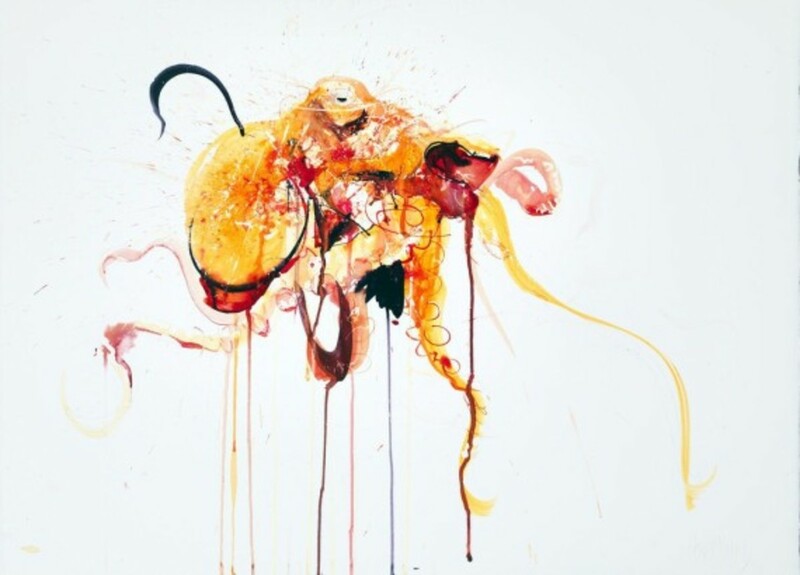 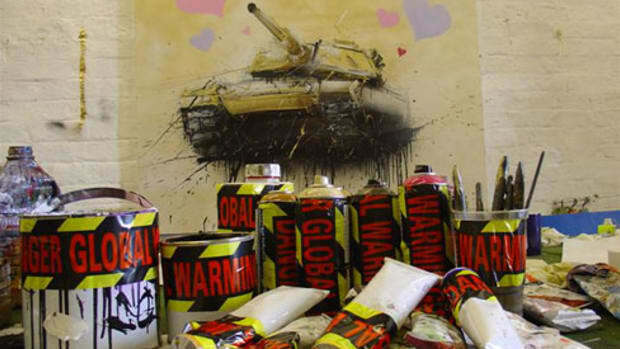 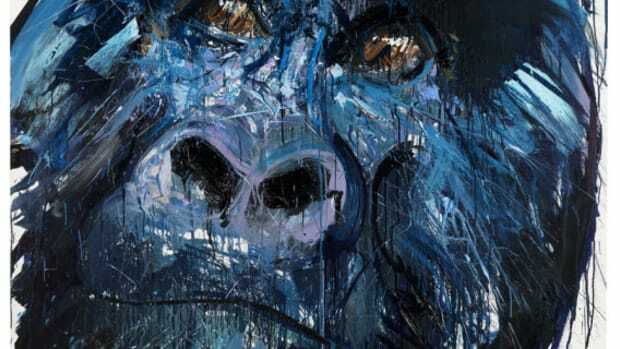 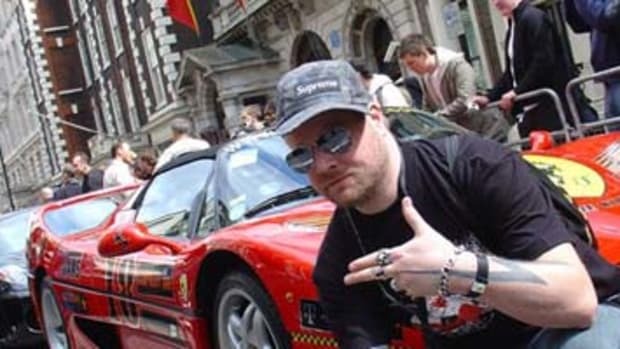 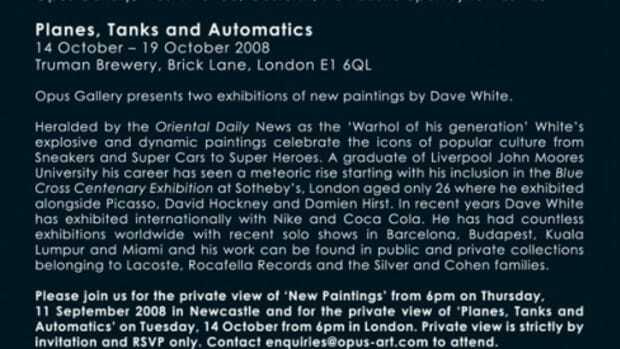 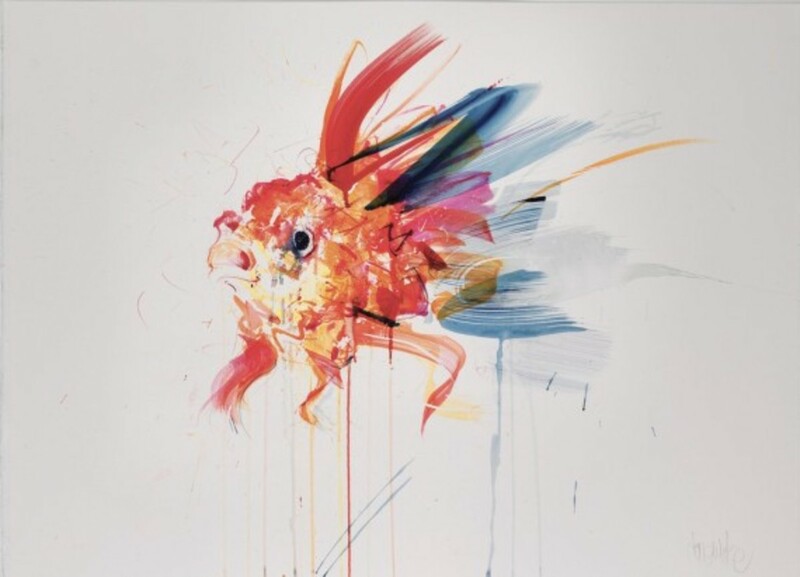 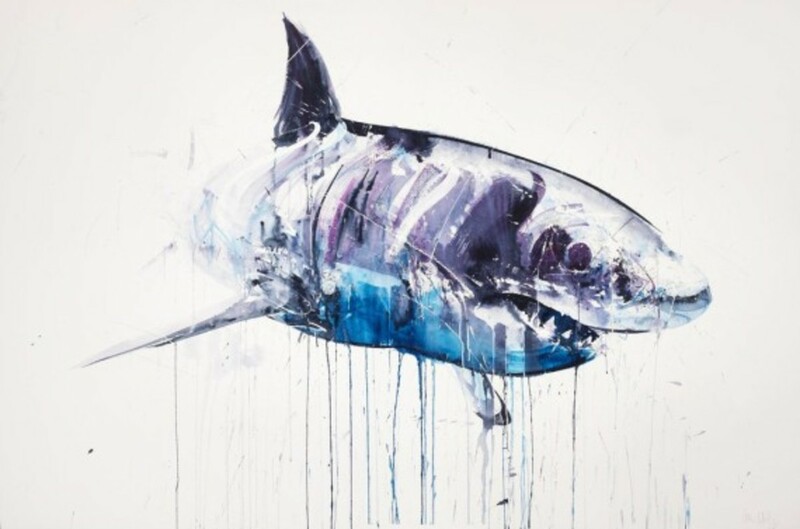 On the heels of his inclusion to ShortList magazine’s “Brit List” — a run-down of the most exciting new talent in Britain — artist Dave White unveils his latest collection at London’s Lawrence Alkin Gallery. 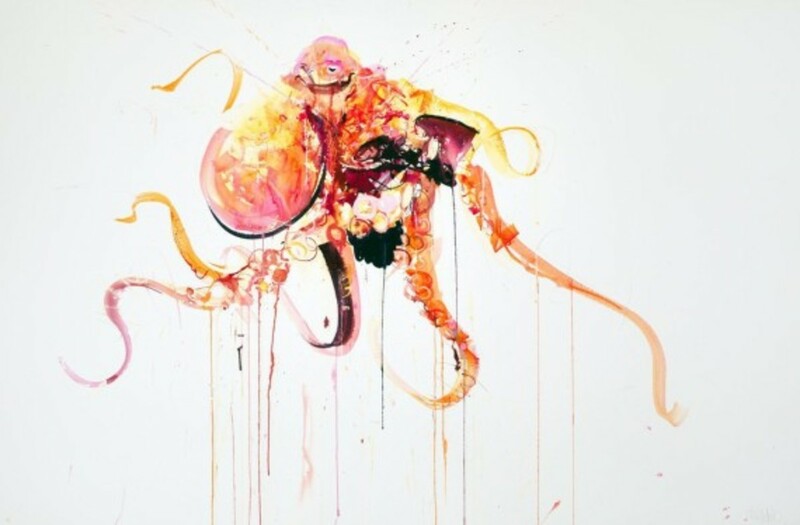 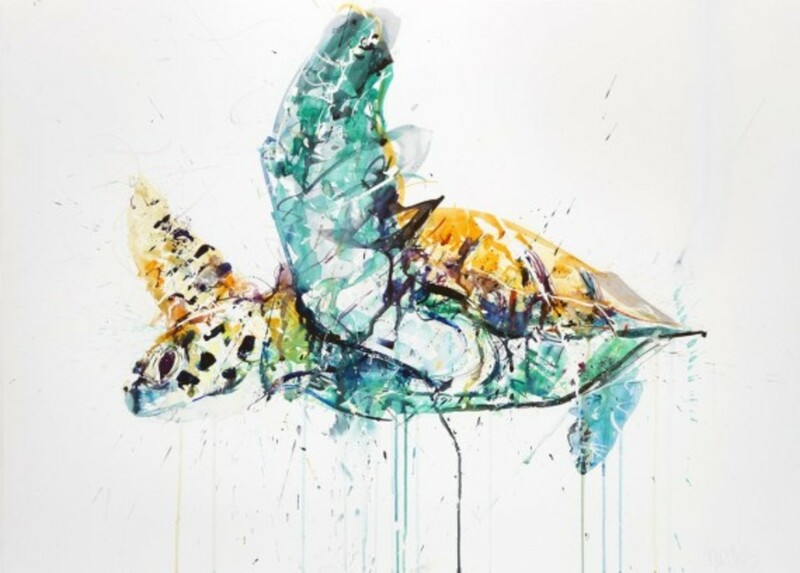 The exhibition is entitled “Aquatic,” an extension of the artist’s Natural Selection series focusing on water and sea-based wildlife. 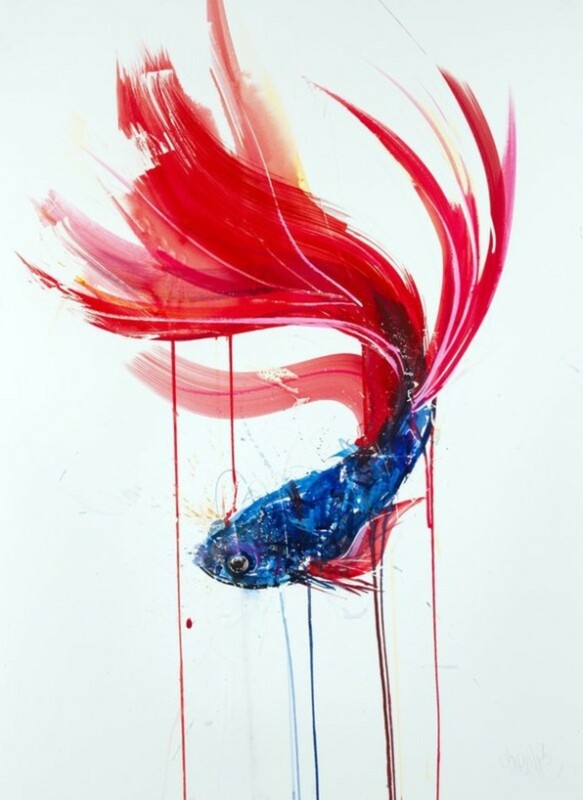 Made up of original watercolors and limited edition prints, some of which feature 24 carat gold and pure platinum leaf, the pieces feature White’s signature style of fluid and expressive brushwork. 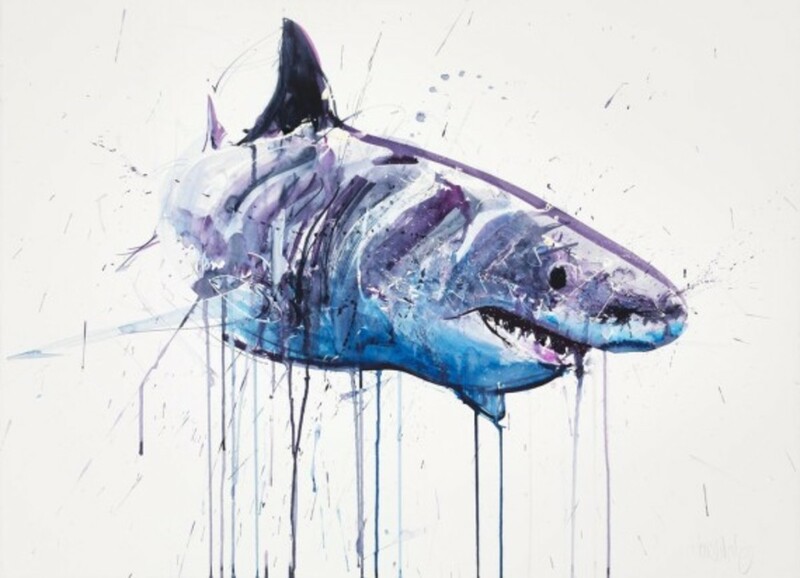 The subjects focus on the vulnerable species that inhabit our waters, including great white sharks and sea turtles. 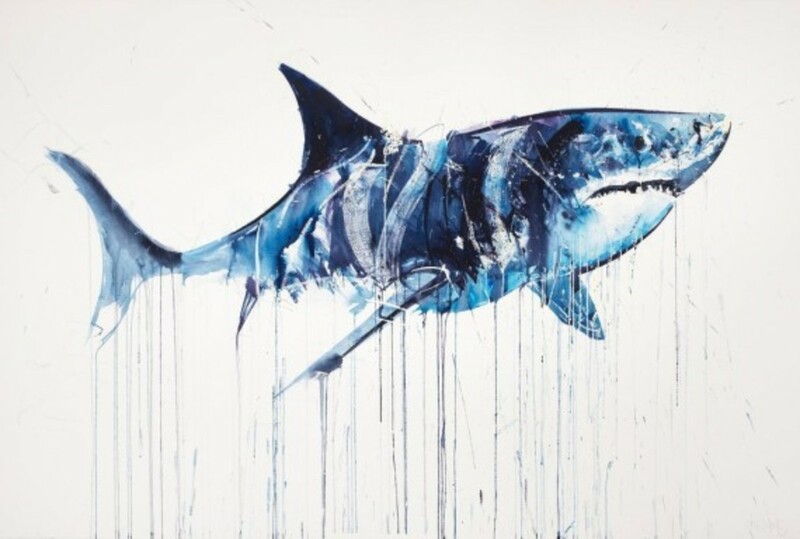 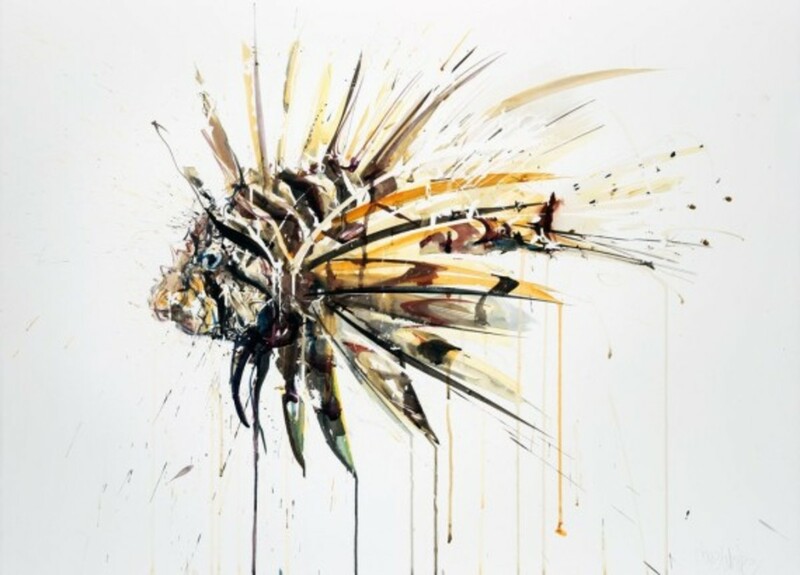 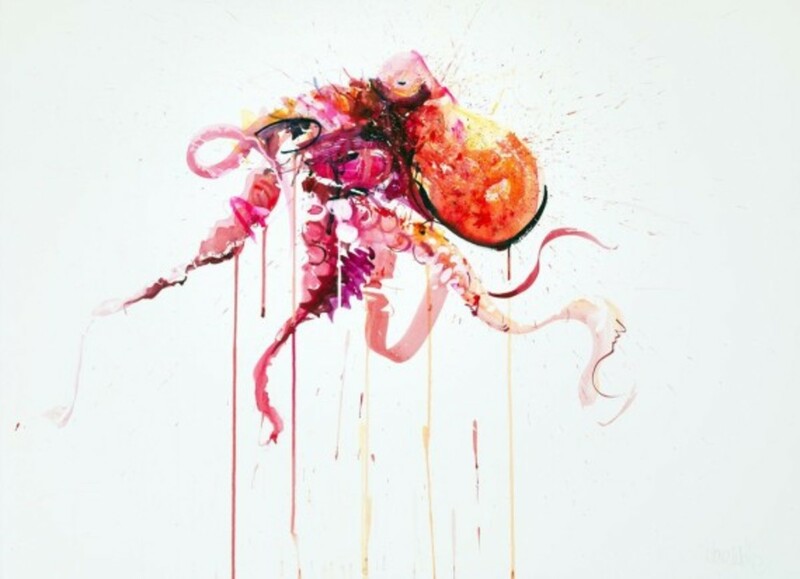 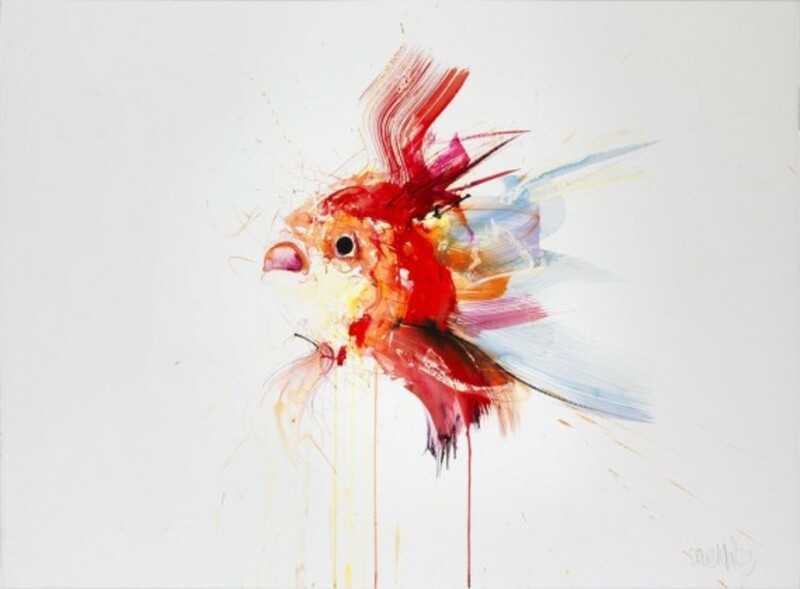 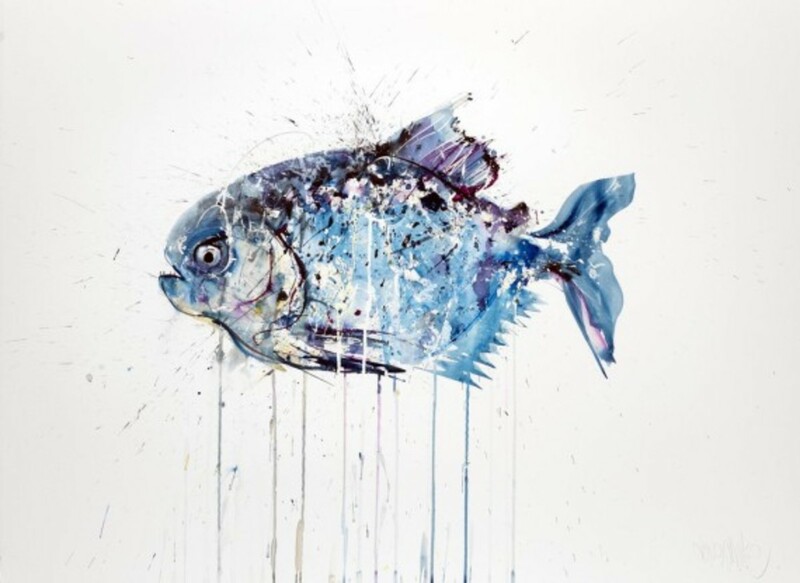 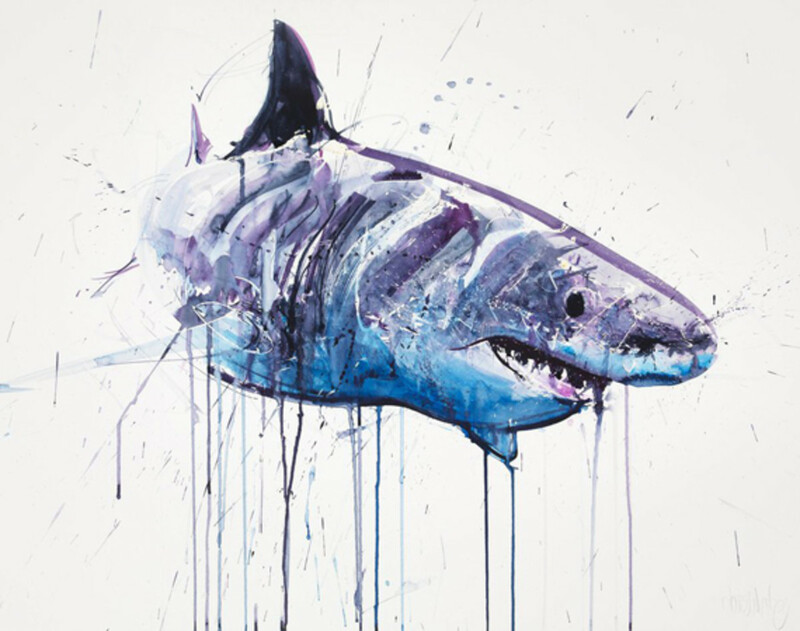 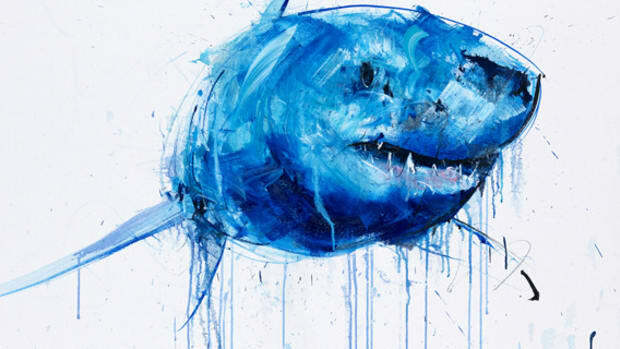 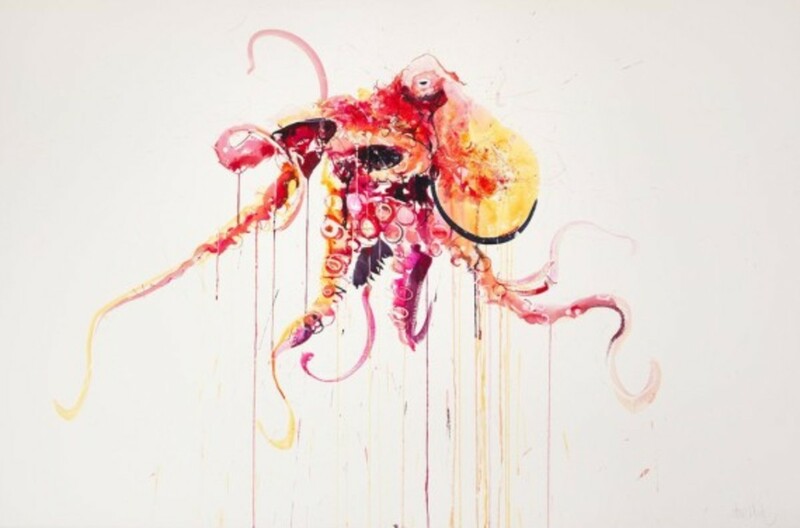 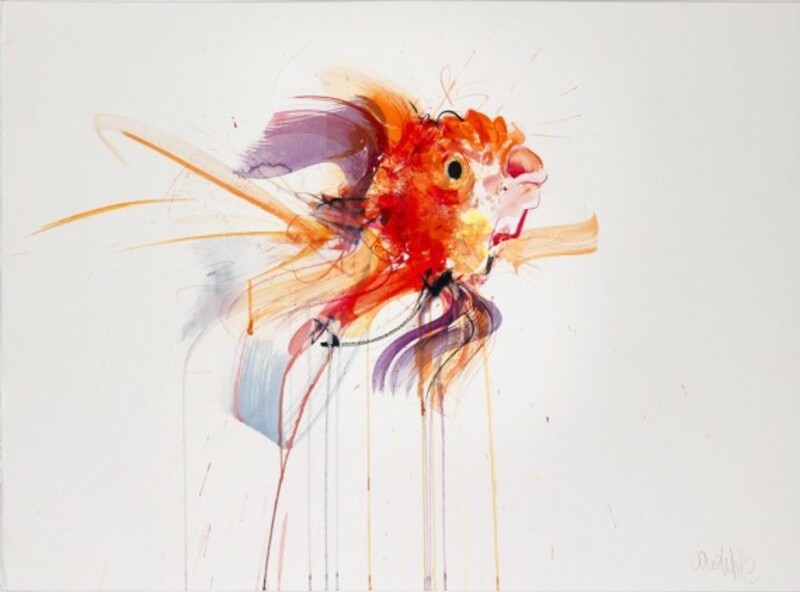 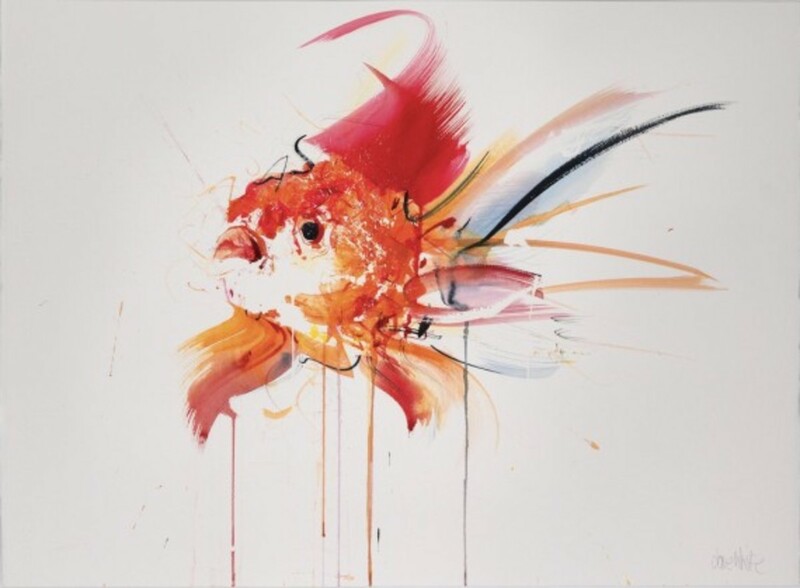 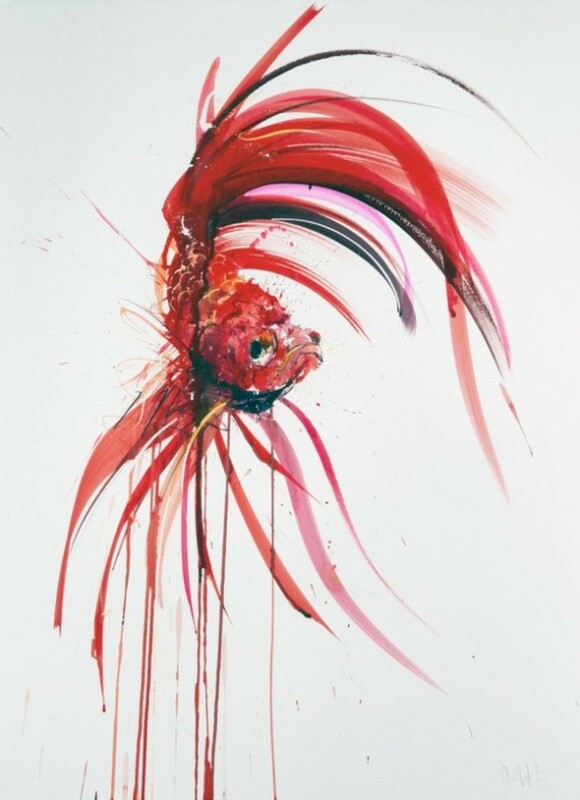 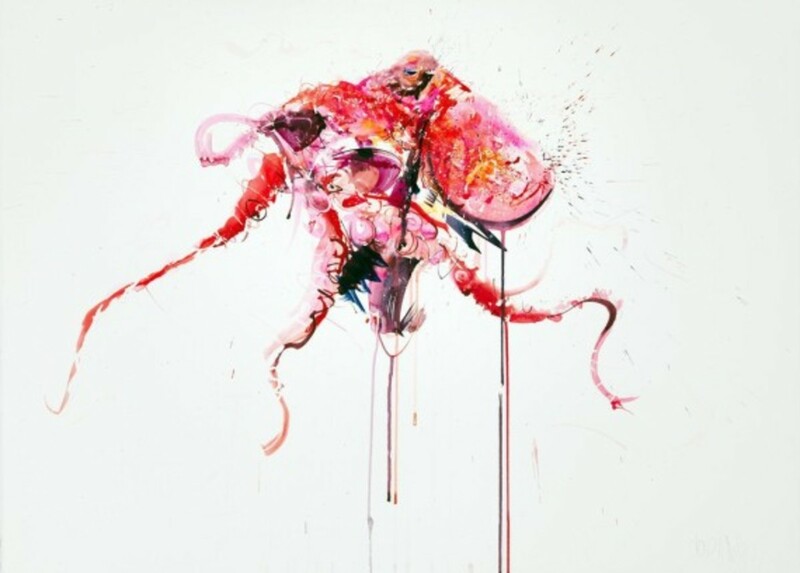 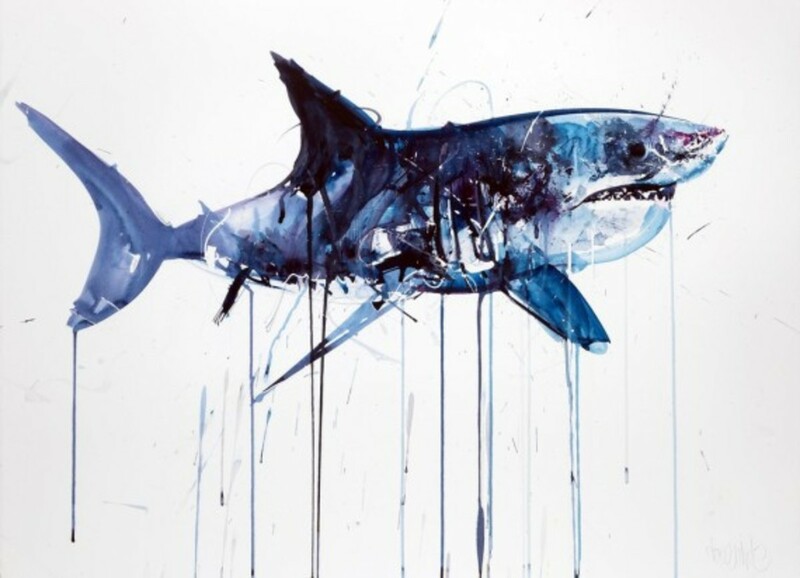 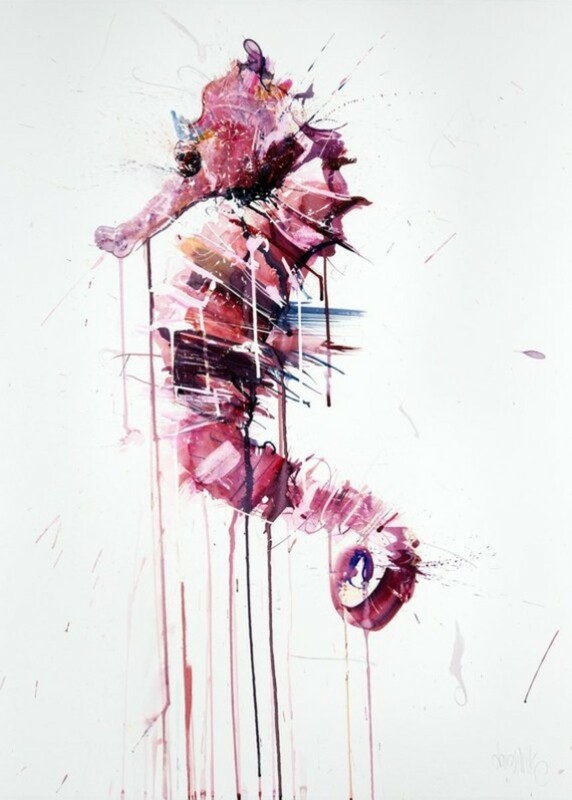 Dave White’s Aquatic solo exhibition opens this Friday, November 15, and runs until December 7.